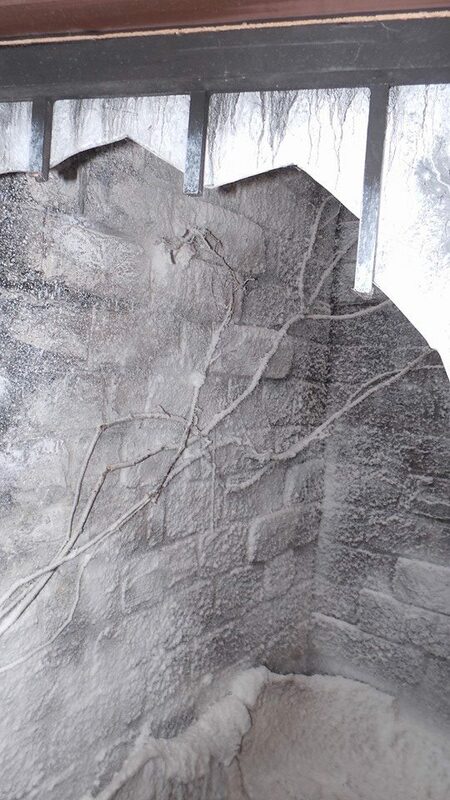 *WARNING* If you don’t like fake dead people or scary things, don’t continue on with this post. Because there are fake bodies and other good stuff. 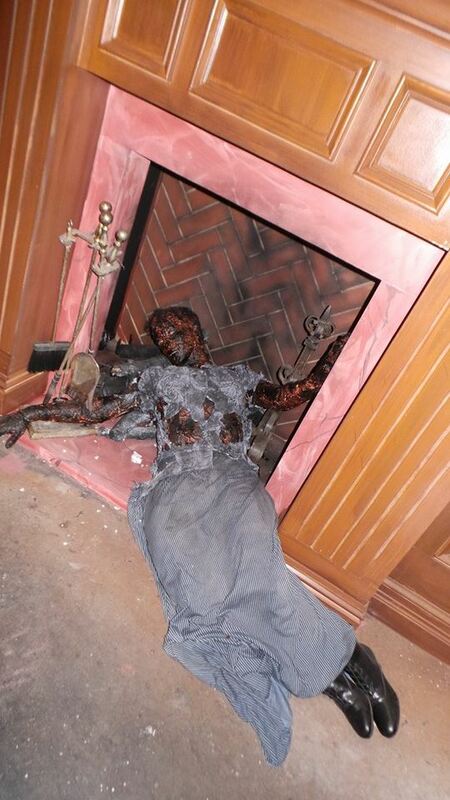 Body Collectors is a familiar face to Halloween Horror Nights, having had houses before. 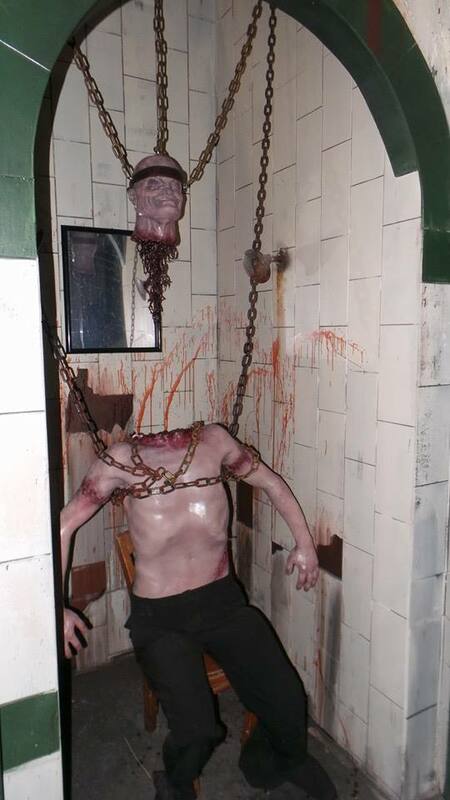 In 2005, the Body Collector’s maze was used in Halloween Horror Nights: Tales of Terror, which was the first time they connected all of the houses, scarezones, and shows into one large story event. The icon for this particular year was the Storyteller, Elsa Strict. She told you the story of the Terra Cruentas and their ruler, the Terra Queen. Sacrifices were made to the Terra Queen, and the bodies were given to the Body Collector’s to use. 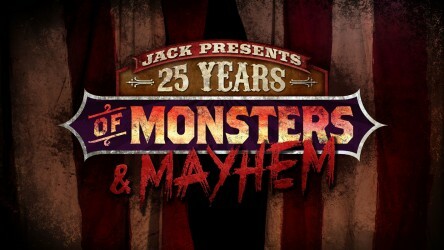 You can read more on this particular year of HHN here. 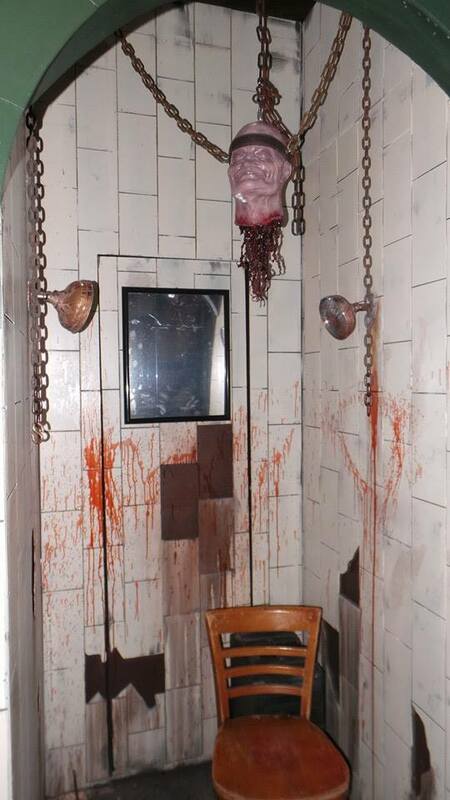 Another familiar scarezone and house used at HHN in the past is Shady Brook and their patients. Shadybrook housed a particular iconic clown at one point, until he started a riot that not only led to his own escape, but diminished the reputation of Shadybrook. 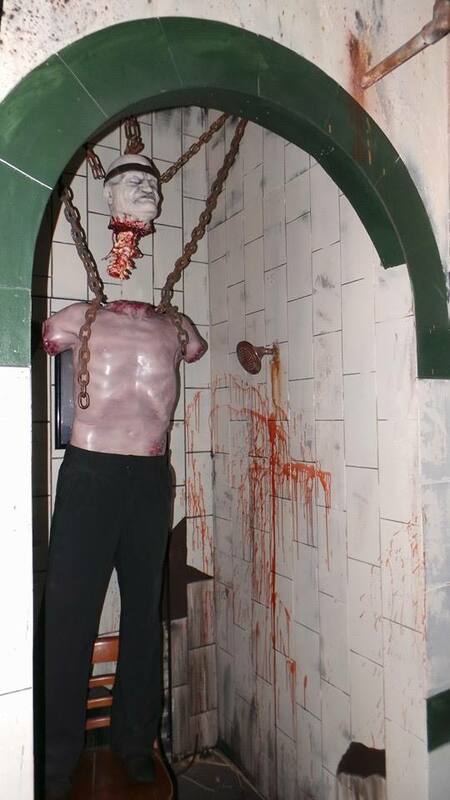 Psychoscarepy was used again for a scarezone this year, mentioning the escape of some of the patients, but they also brought in the Shadybrook Rest Home and Sanitarium for a house this year as well. 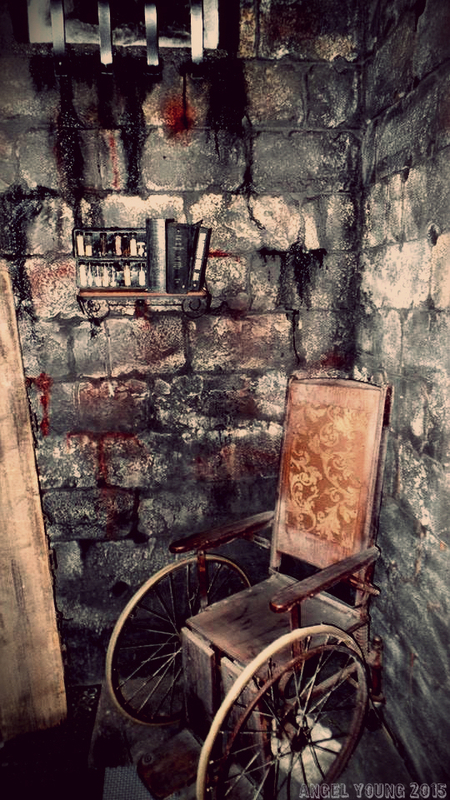 Combine these two familiar houses and scarezones, and you have Body Collectors: Recollections. It’s a lovely winter night, and it seems pretty peaceful outside of Shadybrook, right? This was seriously one of the coolest entrances to a house I’ve seen. It looked like we were really outside in the snow, and it was in the same building as the Freddy vs Jason house. The Art and Design team were really on top of their game this year! Looks like she was…. fired. *snort* Anyway..
You enter the doors of Shadybrook to find that terrible things have happened to the nurses. What’s going on? The Body Collector’s have returned and they’re on the hunt for body parts once again. This was a really cool little boo hole for one hallway. Patients freezing to death reaching in at you as you walk through the house. It honestly looked like it was a real window leading outside. 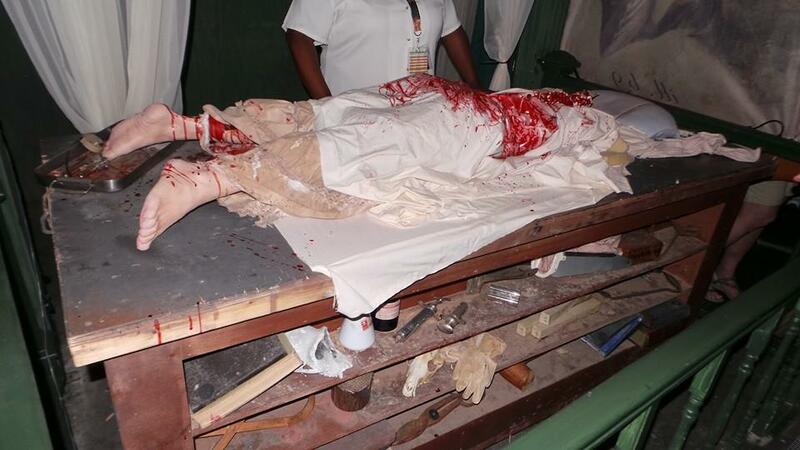 This was a body that a Collector was working on harvesting. Poor doc didn’t stand a chance. Fun fact: the Collector’s are modeled after the Gentlemen in Buffy the Vampire Slayer. 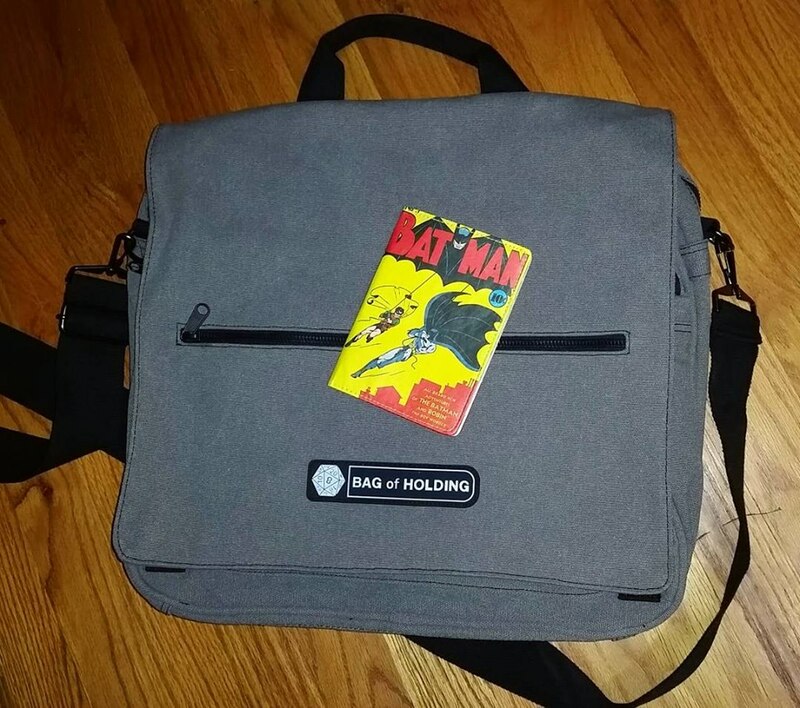 Which is cool if you’re a nerd like me and love Buffy. But it’s also CREEPY AS HELL to walk into the room with these things all grinning down at you. 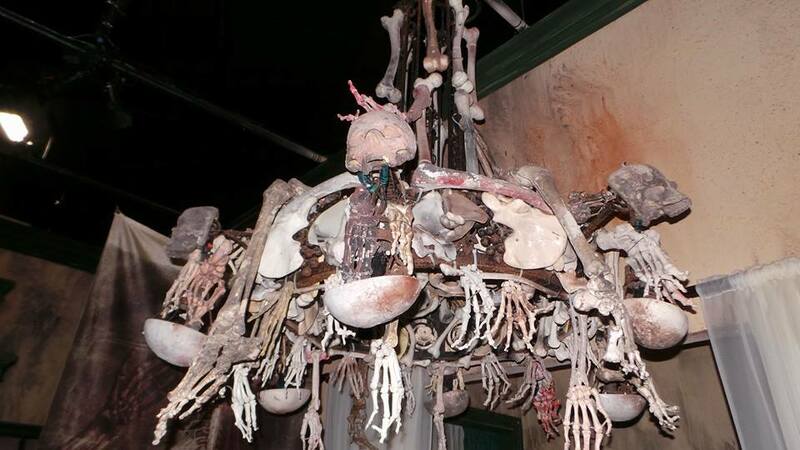 This super cool chandelier of the dead has been used in a few different houses over the years at HHN from what I understand. Unfortunately, I don’t remember which houses. But it’s still pretty interesting to look at, and a great conversation piece for Halloween enthusiasts to have in their homes. Here we have a horrifying spine removal. 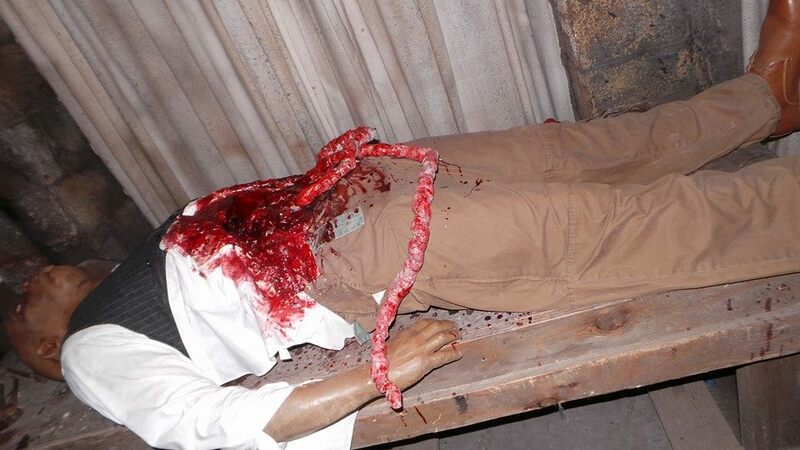 There’s a scare actor on the table screaming in pain as their spine is torn out with, a horrible accompanying sound, by one of the Collectors. They had two tables that unlocked and pulled out quickly to change out the cast members faster. The big room that everyone remembers is THIS room. The main Collector orchestrates the assembly of new Collectors, so you have these dummies being put together by Collectors all around you. 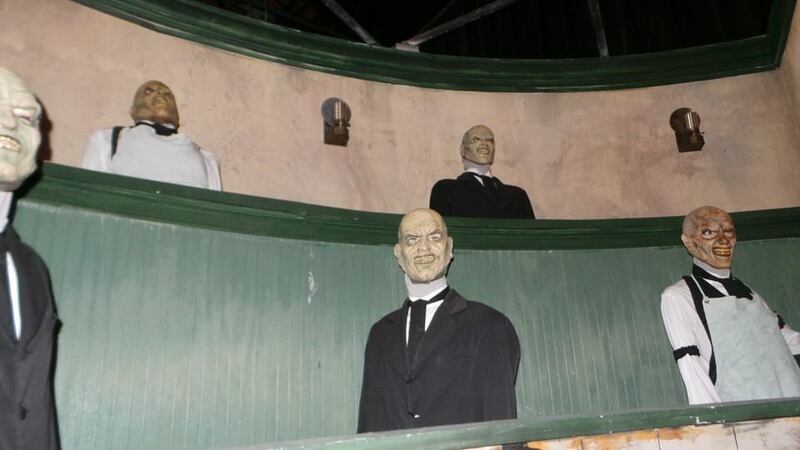 The heads floating had “headless” scareactors beneath them to stand up suddenly and terrify onlookers trying to make it out. 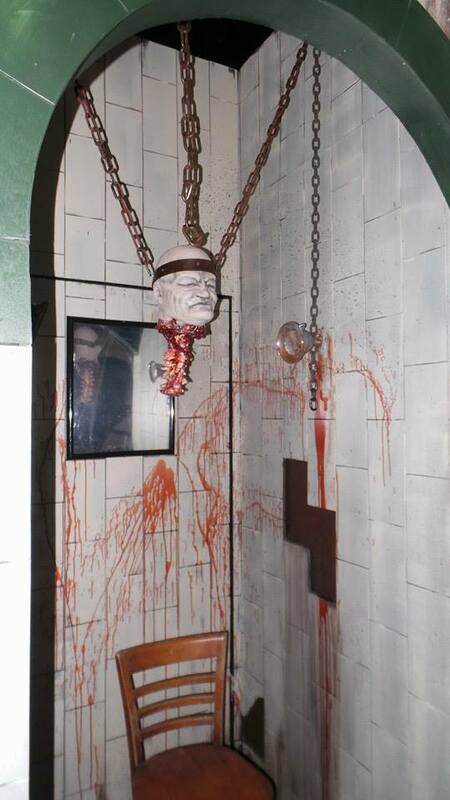 Honestly, this was my first Body Collector’s house, and it was really awesome! 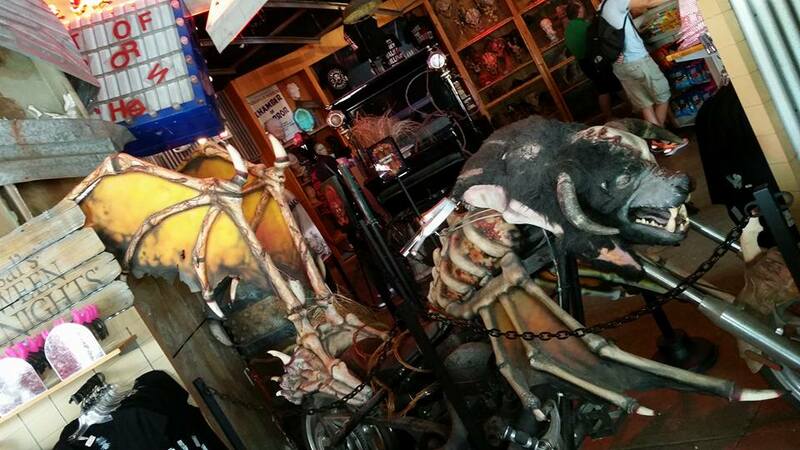 I hope HHN does more with them in the future! Did you go into Shadybrook? Have any questions? Drop me a comment! My faaaaaavorite house, and the one I was the absolute most excited to see, was the Freddy vs Jason house. I love the movie. I love Freddy Krueger. I love Jason Voorhees. It makes sense that this was my big draw. And I was a very happy little horror enthusiast when I found out Universal was letting me go behind the scenes in a few houses – including my beloved Freddy vs Jason.